GroomYourBeard Gives GIBS A Great Review! 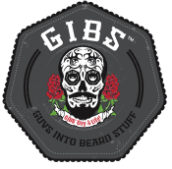 We take a look at GIBS Grooming and their awesome collection of beard products. Including their three Beard Oils Bush Master, Voodoo Prince, and Man Scaper. Their amazing Black Cognac balm and also the ever so fresh Sharp Dressed Mane Shaving Gel. You can find a little background on each product followed by a Groom Your Beard verdict to give you that ever so important consumer point of view. A real man knows mastering his muff makes him a front-runner in the game of life. But he also knows being in touch with his softer side means a better beard the ladies just can’t keep their fingers from. The Bush Master plays hard on your brush, whittling away at rough and tough whiskers with passionfruit and argan oils. The result is a whisper-soft scruff, laced with adventurous hints of grapefruit, tobacco flower, saffron and cedar. Copaiba balsam busts a move on breakouts and beard ruff, while sunflower and olive oils heal the skin and condition your chops. Groom Your Beard Verdict- A lovely scented oil, it has fragrances that remind me of the summer! The smell of the flowers and fruits are blended to perfection leaving your beard healthy and moisturised. Even the roughest fuzz needs salvation; the Voodoo Prince puts facial finesse at your fingertips, working whisker wizardry right into your mane with the deep-healing powers of argan, olive and sunflower oils. The Prince casts a sultry, spell-binding majesty with bergamot, sage and sandalwood, and beckons the beard gods with Copaiba balsam and passionfruit oil to banish pesky breakouts and beard ruff. Groom Your Beard Verdict- All though very similar to Bush Master this still has it’s own unique smell. You still get the bursts of fruits, but you can also pick up on own citrus blast. It reminds me of the beach, crashing waves and sand running through my toes. Perfect if you would like a change from Bush Master but still keep a similar blend. Need that Man Card back? Groomed and pruned may not be your style, but every He Man worth his weight in whiskers knows style is substance. Protect your top-dollar dander with a super smoothing super-hero trio of sunflower, olive and argan oils to soften, slick and manage your man mane. Arm yourself with passionfruit and Copbaiba oils to prevent acne and ruff from invading your stuff. Bulk your hulk with musk, nutmeg, leather and vanilla, creating an intoxicating, magnetic forcefield of a face forest. 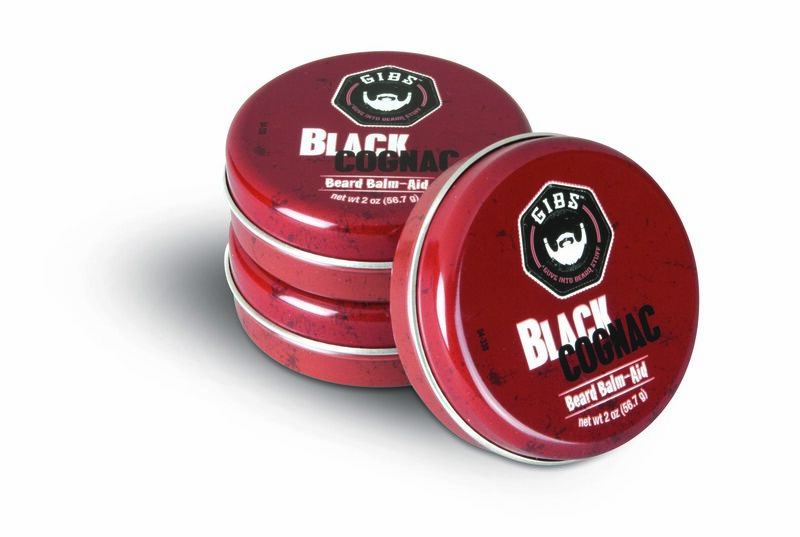 Groom Your Beard Verdict- The Manscaper again still holds the GIBS branding when it comes to the fruitfulness blends but has it’s own great identity with soft scents of nuts and vanilla. Beard bad asses, it’s time to spiff, not stiff, your whiskers. This double duty wonder product acts as a balm and pomade in one, busting a smooth move on your beard and soothing strands into place and at attention. Shea butter soothes dry skin and breathes life and manhood back into brittle, busted beards, while cocoa butter is your beard barbell, restoring skin and strengthening your love rug. Coconut, grapeseed and sweet almond oils slick, shine and condition your jaw jersey while sending breakouts – and beard ruff – to the curb. Bee’s wax adds a finishing touch of hold and heft without that stiff upper lip. All wrapped up in manly hints of cognac, bergamot, black carnation and musk. Groom Your Beard Verdict- All though I love the oils this little number stands out on it’s own. There is a lot of amazing smells going on here. You can pick up on the aroma of the coconut and cocoa butter making creating a chocolatey blend with a hint of cognac as it’s sidekick. It makes me feel sophisticated, I want to sit by a roaring fire with a whiskey and pass the night away, It is fair to say this is a work of art! Your grooming routine is screaming for clarity. 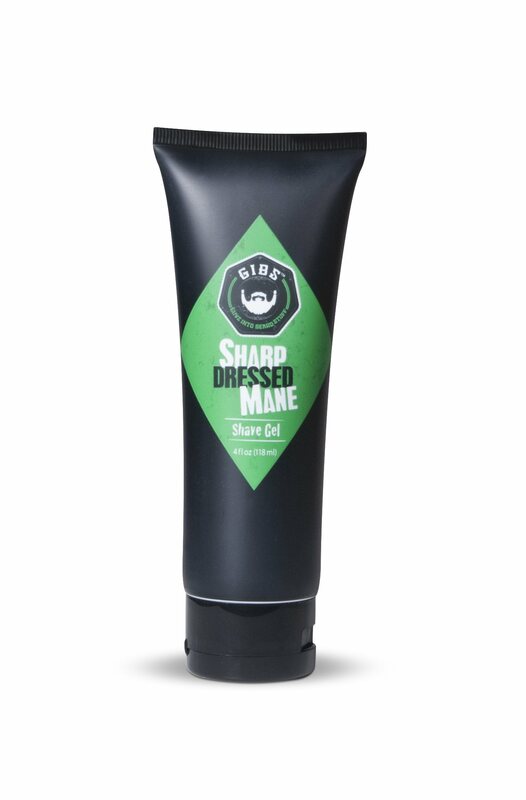 Whether you’re sending your 5 o’clock shadow to the grave, or drawing new lines in the beard sand with a crisper, cleaner edge, our Sharp Dressed Mane Shave Gel is clear, so you see what you’re doing with your blade. Keep your line on point with nourishing ingredients, framed up with our famous bronzed spice scent for the sniff factor. The result: A smooth, hydrated mug and a meticulous beard line with the precision to elevate your face to next-level awesome. Crispy is the new clean and you can get it with GIBS Grooming. Groom Your Beard Verdict- With shaving gel I usually just grab what ever I can, the nearest soap or the wife’s conditioner, but this left me feeling fresh and invigorated with the scent of the GIBS brand. I also noticed reduced irritation, leaving my skin feeling moisurised which will be great news for a lot of men. 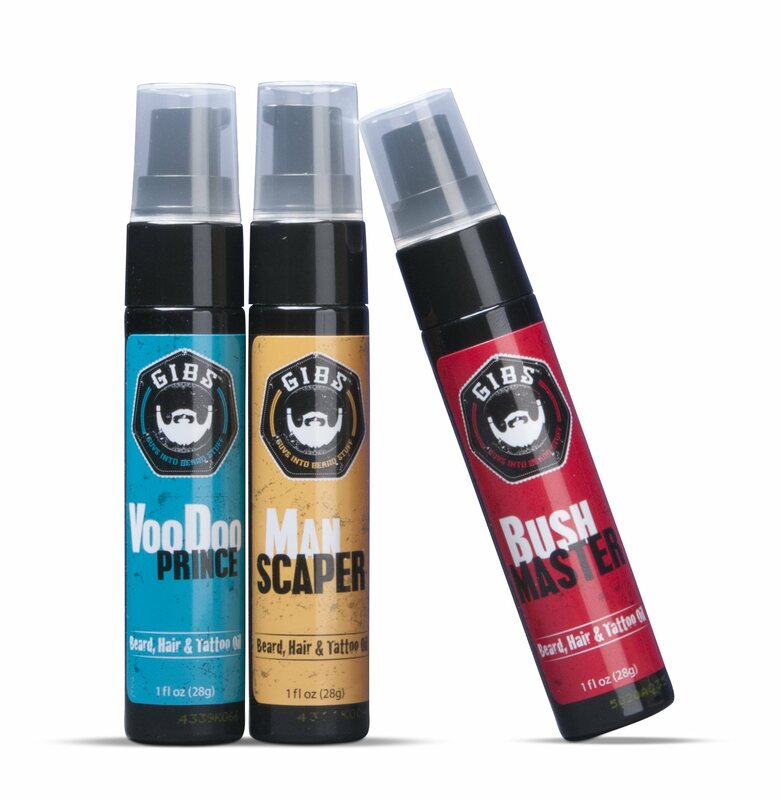 Over all I have loved using the GIBS Grooming products and will continue to do so, feel honoured that they let me try them out! Treat yourself to some of these high end market beard products if not all of them. The guys at GIBS have created a great variety and more importantly quality of beard products for us to enjoy and long may it continue. If you would like to buy their products or get to know them better you can find all the links below.